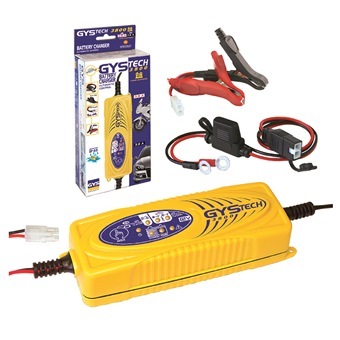 GYS BATTERY CHARGER GYSTECH 3800 is rated 2.0 out of 5 by 1. 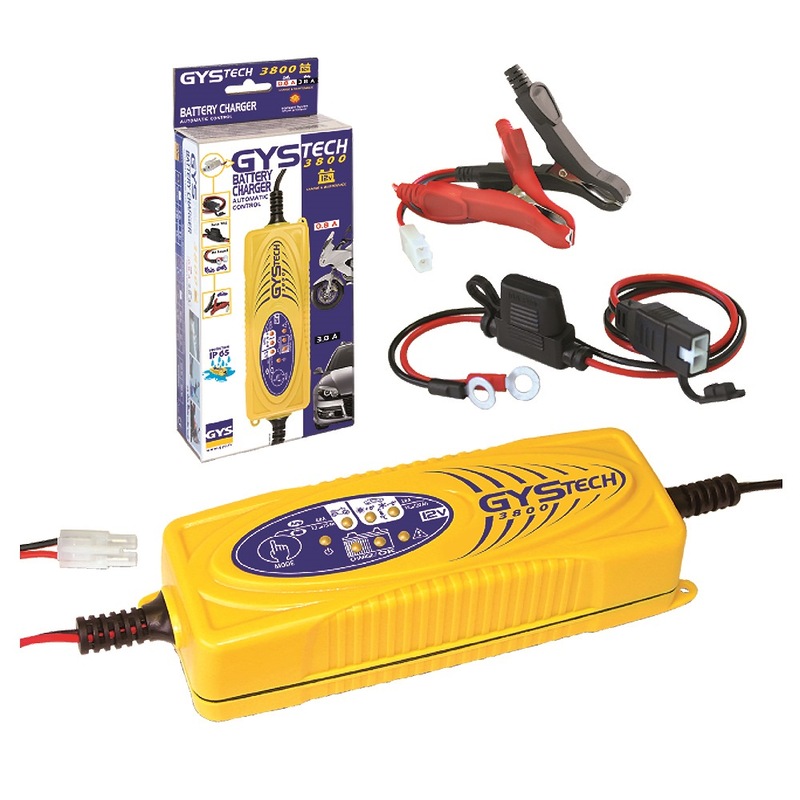 • For motorcycles, direct fit connection lugs can be permanently fitted to the vehicle, allows to rapidly connect the charger. Rated 2 out of 5 by Allan from Not satified I bought the battery charger, the items inside the box are not fully included.